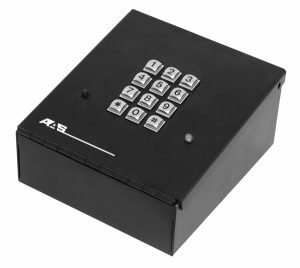 Ascent K2 - Cellular Keypad with Prox Card Reader Mount - Security Brands, Inc.
A cellular keypad complete with Wiegand inputs and a mounting location for a proximity card reader. We also offer the 25-K2HID with HID prox reader included and 25-K2SK with Secura Key prox reader included. 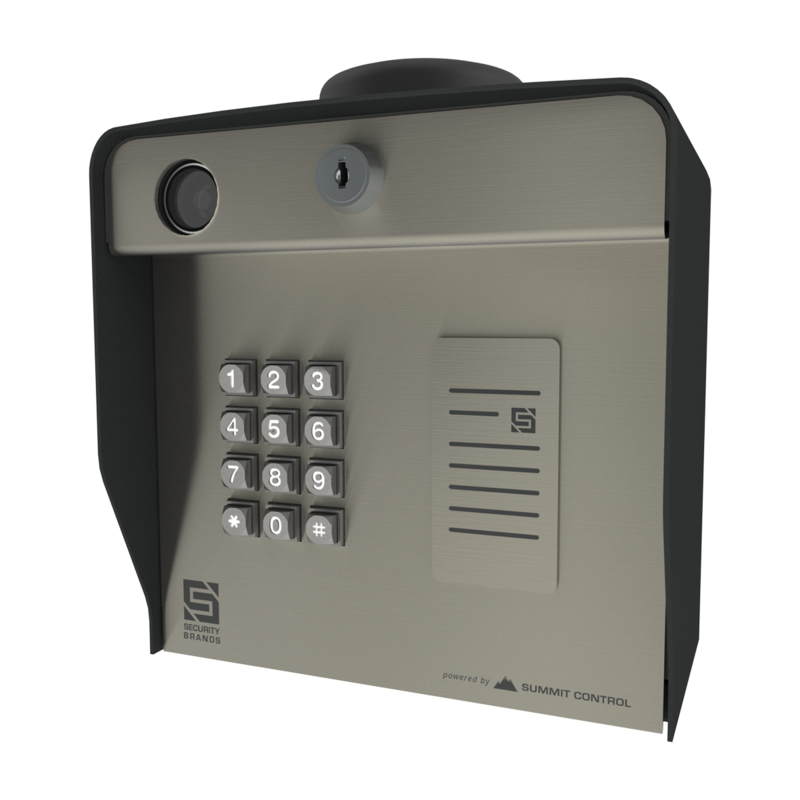 Install your own compatible proximity card reader and enjoy added flexibility. 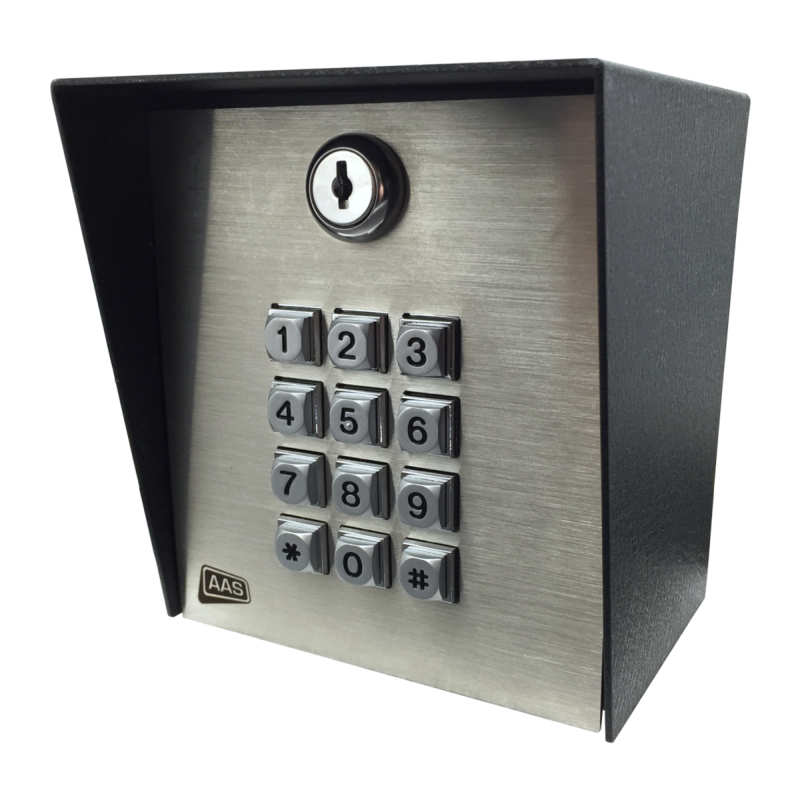 Control up to two gates/doors with the onboard keypad, and easily add up to two additional Wiegand devices to your system.